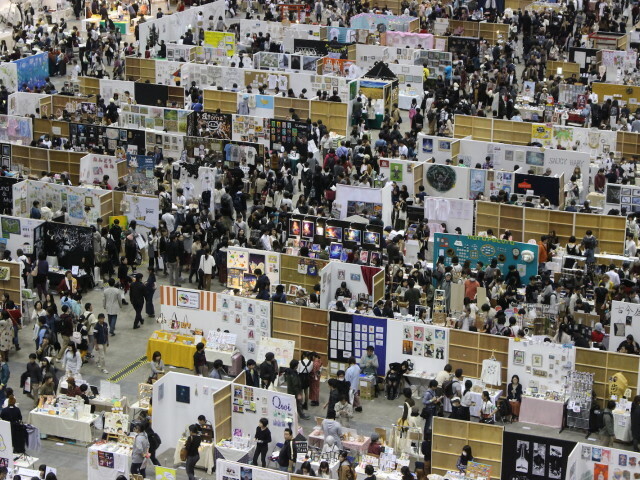 Design Festa, which will be held at Tokyo Big Sight May 12-13, is a celebration of the arts at which anyone regardless of age, nationality, talents or language can exhibit. 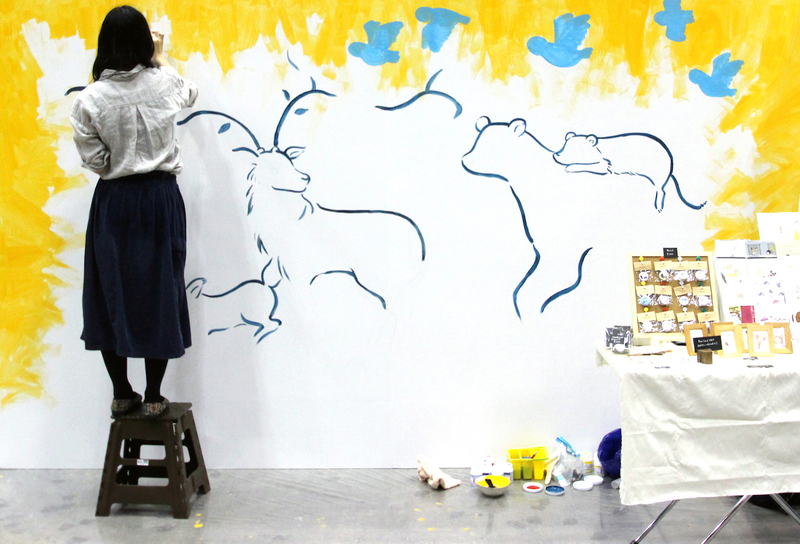 Serving as a platform for over 12,000 artists, designers, musicians, actors and more twice a year since its inception in 1994, Design Festa welcomes professionals and amateurs alike. 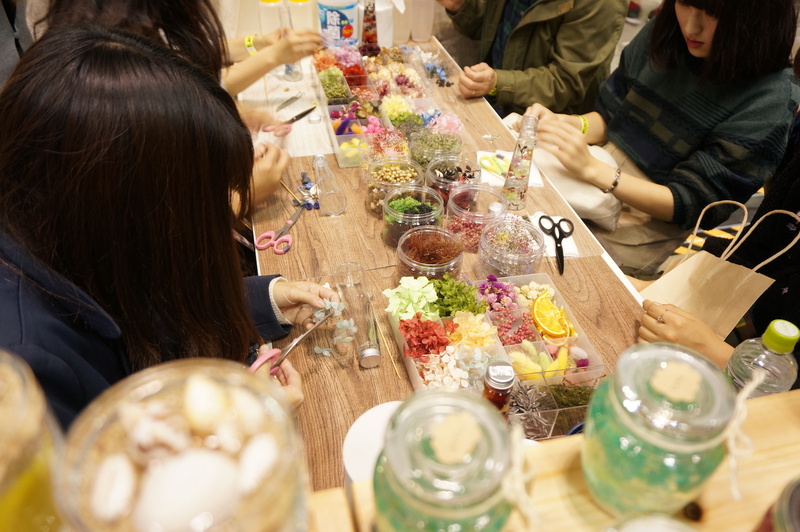 The single largest art festival in Asia, the combination of performances, international cuisine, artistic expression, enrichment, diversity and passion found at Design Festa is like that of no where else on earth. Exhibiting artists range in age from children to the elderly and everyone in between. Artists of all levels, from amateur to professional, create artwork spanning genres such as accessories, jewelry, fashion, painting, sculpture, film, theater, dance and much much more! 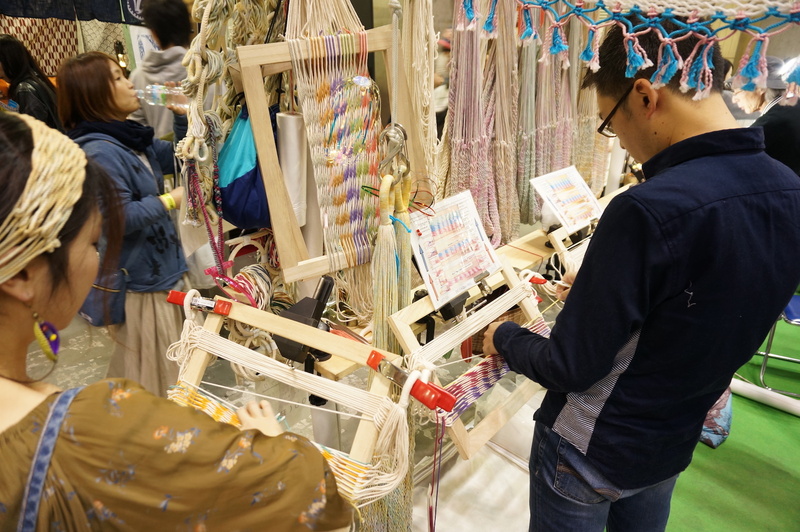 Design Festa is filled with shoddy products that are so amerateurish that it was embarrassing for me and my business to participate. The problem is is that there is no prerequisite, and no juried selection. I do not recommend the venue or show.